In the 21st century, most people know that a multivitamin is beneficial. Even the cheap over-the-counter version at the drugstore flies off the shelf. A high-quality product will deliver the results you need. It is the foundation to a healthy supplement regiment. The multivitamin ensures you are meeting some basic needs. I see so many patients who take a variety of natural supplements, yet do not take a foundational product like the multivitamin. 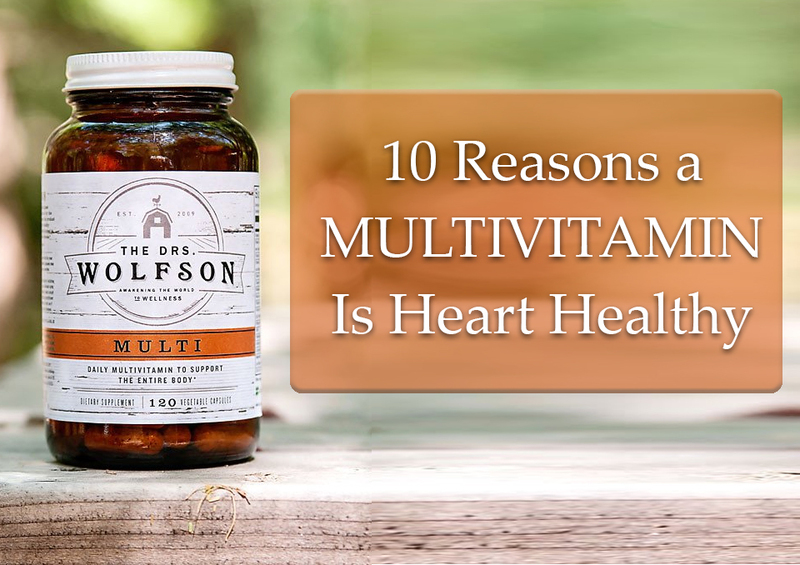 In short, a quality multivitamin is essential for heart health. There is plenty of literature on how Vitamin K keeps calcium in your bones and out of your arteries. https://www.ncbi.nlm.nih.gov/pubmed/19386744. One of the keys to the longevity and health amongst the population of Japan is their dietary staple natto. But natto from fermented soy is not very tasty, so let’s find another way of getting vitamin K.
Just about everyone knows the benefits of these two powerhouse nutrients. Over 900 body functions utilize magnesium. Potassium is a major component on the inside of our cells and is essential to heart function. Both magnesium and potassium are proven to lower blood pressure when taken in supplemental form. Working in the hospitals, magnesium oxide is often prescribed, but this form is cheap and not very effective. Choose a multivitamin that contains a different source, such as magnesium malate or glycinate. Magnesium and potassium are nutrients usually left out of most multivitamin brands, yet just about everyone is deficient in their intake of them. A quality multivitamin will contain magnesium and potassium. When it comes to detoxification, the mineral selenium packs a punch. Selenium links to glutathione, the body’s main antioxidant, to usher metals and toxins out of the body. When studied with Co Q 10, selenium supplementation lowered cardiovascular risk. Selenium also lowers the risk of dying from cardiac causes. https://www.ncbi.nlm.nih.gov/pubmed/26624886 It may also lower dementia risk. The sunshine vitamin is certainly a winner. Studies find that supplementing with this nutrient lowers blood pressure, improves lipids, and may decrease overall mortality. It is important to take vitamin D and K together. 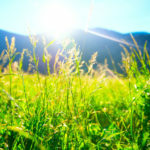 https://www.ncbi.nlm.nih.gov/pubmed/27540461 Get sunshine, but make sure you cover all bases with vitamin D in your multivitamin. Lithium is the unsung hero in the supplement world. 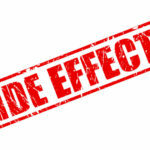 At low dose, tremendous effects are seen on improving mood. Poor mental health is linked to poor heart health. Lithium can help. It also boosts parasympathetic tone, a large part of the nervous system. This finding makes it very useful in patients with heart rhythm disorders. Not many multivitamins contain lithium, an element that should be present in farming soil. Sadly, the soil is stripped and lithium is not found. So here is the good news. All the above nutrients and more are inside our multivitamin, MULTI by The Drs. Wolfson. What is also important is the stuff not included in our multivitamin. 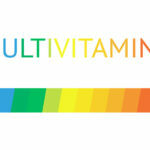 Different from most manufacturers, our multivitamin does not contain cheap fillers or any artificial colors or flavors. The only extra ingredient we use is silica, healthy and natural. Our multivitamin also does not contain iron or copper. These two metals are found in abundance in most diets and can be linked with inflammation and toxicity. Try our MULTI and enjoy the benefits realized by our family and patients alike. We guarantee you will love it! Do Multivitamins Have Side Effects?